Hi ladies! If you follow me on Instagram (if not, what the heck! Follow here) then you probably saw my boomerang about Lipsense. I can imagine what you are thinking, 1.Why do you care? 2. I can’t believe she bought into that 3. Where’s the oreos!? 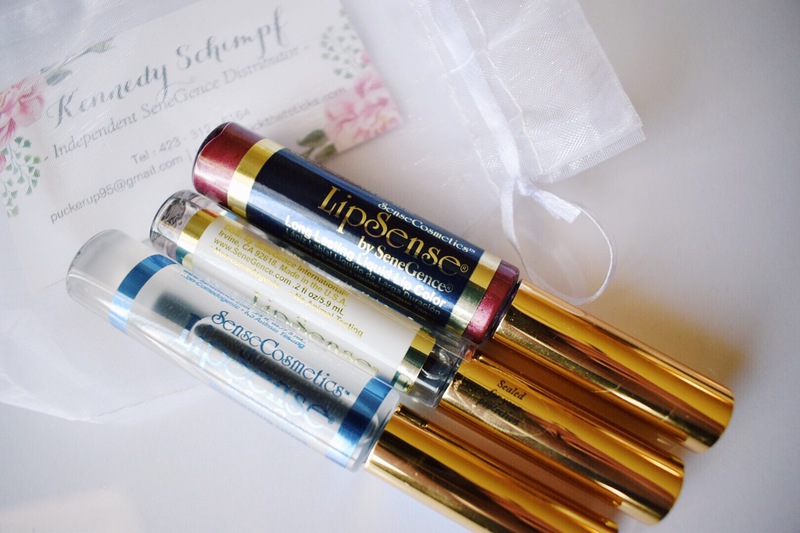 I really wasn’t expecting to love Lipsense as much as I do. This stuff lasts forever. When you first start using it, be sure to use more gloss. 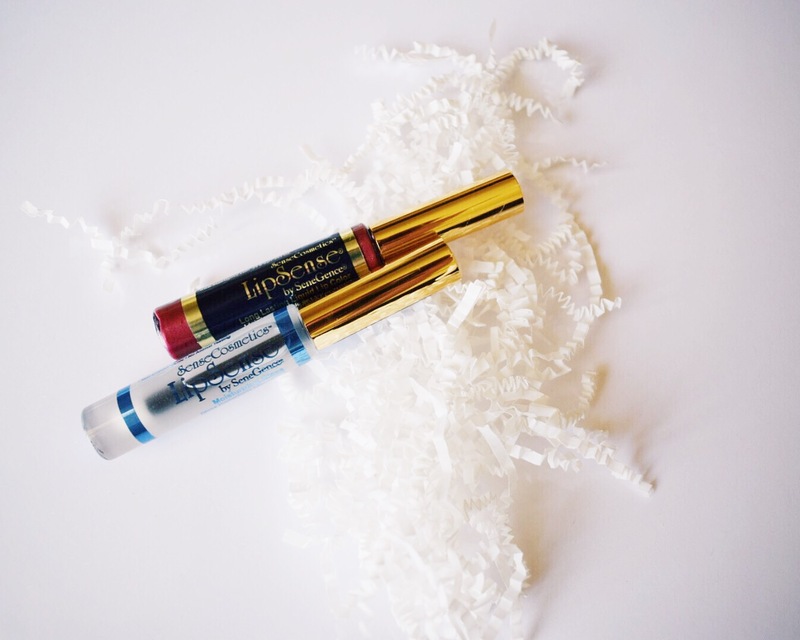 I am more of a matte lipstick kind of gal, but Lipsense needs more moisture to last when your lips are getting used to it. You can also expect to have the longest lasting lipstick. Even though the first day I used it I didn’t realize I needed more gloss, It still lasted incredibly long. (We are talking like 10 am to 9 pm). 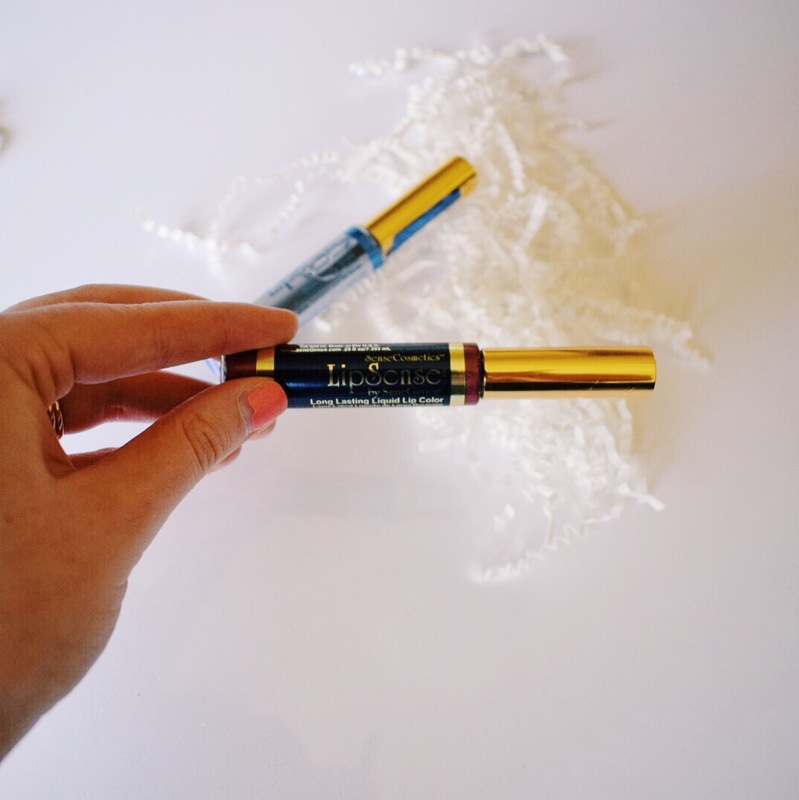 This lip stuff doesn’t smudge onto your teeth, get on your glass while drinking, or get on your husbands neck when you want to give him a smooch! This is the perfect formula for going to church because you don’t leave lipstick on the Sacrament cup (haha LDS). This is to show you size! 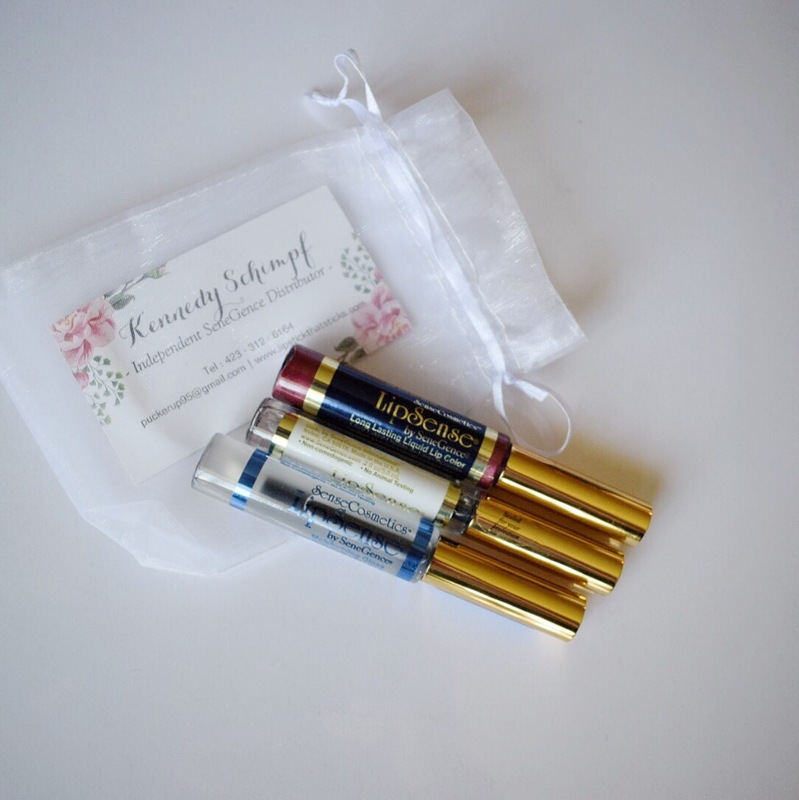 I’ve teamed up with Pucker Up by Kennedy to give all my followers 15% off this crazy, good Lipsense. USE CODE– Cortney16 when purchasing with her. She introduced me to Lipsense and I will be forever grateful. Before this, I would just stuff on Facebook and not know much about it! She has a super easy website that you can order from to make it simple! Go here to order. You can also become a member of her Facebook group here. I got the color “Napa” and absolutely love it! I hope you like this post! Thanks for stopping by.